The lifeblood of many of our day to day lives is undoubtedly a premium cup of coffee. It is becoming ever more prevalent, a necessity to the functioning of society. Some may get their fix from any number of international franchises which are springing up on every corner. Others however may choose to brew their own at home. To brew at home, you’ll have to pick up some coffee, and what better and quicker way to get it from than Amazon? This more nuanced, private approach, develops another thriving market in consequence. That of coffee prepared for home use. You’ll find grounds, espresso, beans, and all varieties you can imagine. These beans come from all around the world. From backgrounds of distress and poverty, to fair trade and equality, each bean has its only unique story held within. Want to try some really intriguing flavors? Check out Bones Coffee. Similarly divergent to their background is the unique characteristics of each blend which creates an independent taste in each offering. In this piece we will showcase our favorite coffees available from Amazon and hope to open minds to a world of new tastes. Beginning with the best-selling coffee on Amazon seems like the ideal way to start our review. The Super Crema beans come out on top in the popularity stakes when it comes to bestsellers and that is no small feat when we consider the huge number of global competitors in the coffee bean market. Looking deeper at the product, we can note that these are a whole bean medium espresso roast. 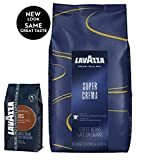 They are one of six varieties offered on the site by coffee giant Lavazza. Blended and roasted in Italy, it is important to first note that these beans are non-genetically modified. This happens to be a big plus in the modern market where people like to give preference to the more organic choices. In terms of taste, they produce a somewhat creamy texture. This is referred to in the name. They also have notes of honey, almonds and dried fruit. This taste makes them an excellent morning blend of sweetness and bite to get the day started. These coffee beans are suitable for either fine grinding an espresso or preparing a slightly coarser ground for drip coffee. As you may garner from the name, this is one coffee bean which should be taken very seriously. It storms onto the Amazon bestsellers list with its strong, ready to go taste accompanied by it high caffeine content to ensure your boost is maximized. 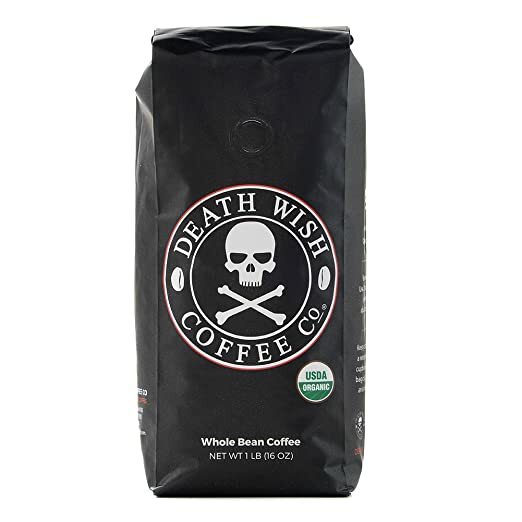 Death Wish organic lives up to its name and is a strong way to start any day. Billed as the world’s strongest coffee, it purports to have double the caffeine content of your regular offering. Of course, for this reason, it would be recommendable only to those who have already established a high tolerance. However, in the coffee fueled environment we currently find ourselves, this should not limit the market all too much. This coffee is both sourced from only Fairtrade plantations, despite its name is USDA approved and is also completely organic to boot. This helps the deep tasting, dark coffee bean roast to satisfy a few of the key criteria in producing a successful bean. To round off a very positive and vibrant blend, the company have offered a no questions asked money-back guarantee to any customers who are not satisfied with the taste. This is something which is a great testament to the company’s confidence in the quality of its product. 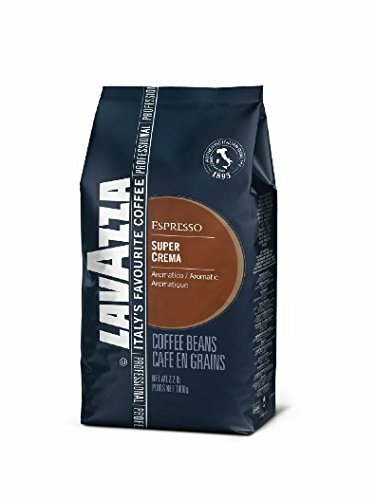 Next up in our review of the best coffee available on Amazon is another choice which more than lives up to its hard-hitting name. 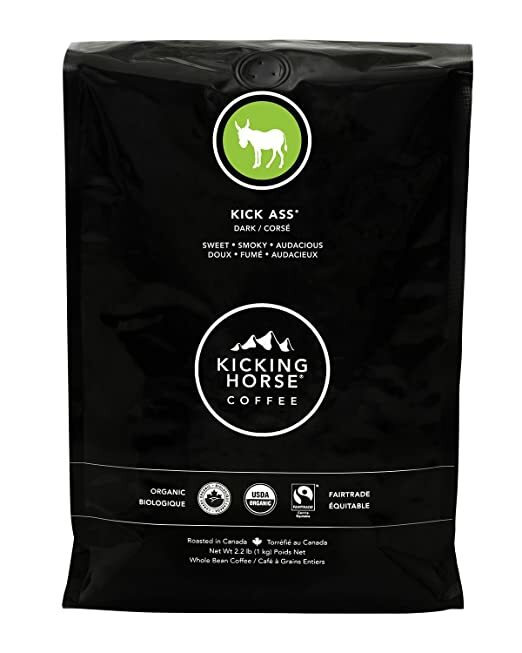 The Kicking Horse dark roast provides the perfectly powerful kick start to your busy day. This boost is blatantly referred to in the somewhat crass title, but it certainly does not fail to deliver. 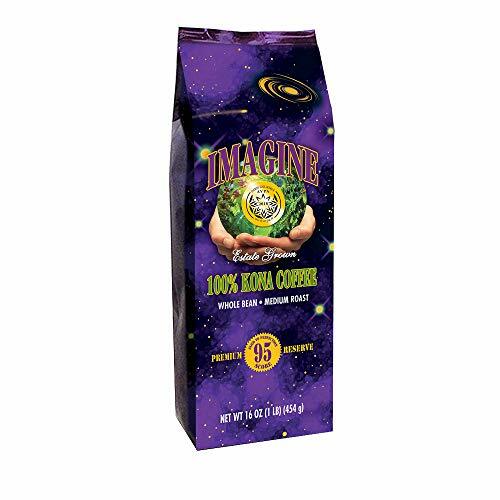 Originating from Indonesia and South America, this dark smoky and somewhat sweet blend is the ideal formulation for someone who likes a strong tasting coffee bean blend with a lightly sweet note to offset the bitterness. It comes in a multitude of variants, the kickass blend being one of the most prominent and positively reviewed among customers. The Kicking Horse brand ensure that all of their products are ethically sourced from fair trade farms whilst also being totally organic and kosher. This high level of social responsibility shouldered by the firm make the brand a popular choice among conscientious coffee drinkers. Roasted in the Rocky Mountains of Canada, this fully certified full-bodied roast is becoming more and more sought after thanks to its excellent combination of taste and moral awareness approved by customers. 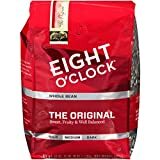 Next in our review of the top coffees on Amazon is the more fruity and sweet tasting offering from Eight O’clock Coffee. This claims to be one of the most popular choices among American consumers and from the outset it is easy to see why. The large 42oz re-sealable bag is perfect for the busy working family or professionals alike. The well balanced taste is something which can also appeal to a broad market of more general and regular coffee drinkers. With over 150 years in the coffee business, the company itself needs no introduction. It also avails of this vast experience to provide one of the most accessible and well-rounded coffee products on the market. The taste is based to appeal to a diverse market. The medium roast is available in ground form as well as the most common whole bean variety. This Colombian Arabica bean produces some dry notes which win favor with seasoned coffee drinkers whilst the milder roasts help to introduce new customers to the sensual tastes of Colombian beans delicately. 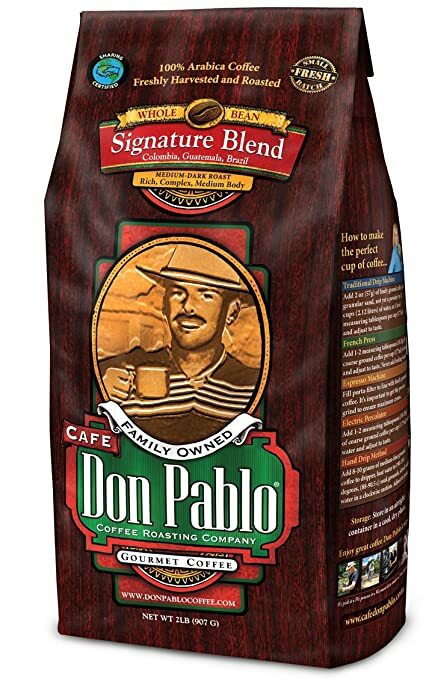 Rounding off our offering of the best coffee available on Amazon, this is the more refined and individualistic product from Don Pablo. Coming from a family owned enterprise, it retains the signature taste notes as well as the hand crafted, homely touch which one might expect. This helps to endear it to customers and inspire a unique taste for its loyal buyers. It features a special blend of Colombian, Brazilian and Guatemalan beans. Beans have been hand selected to produce the most alluring taste possible. The medium to full bodied roast is remarkably easy to drink thanks to its low acidity. This makes it a pleasure for new coffee drinkers as well as a unique and pleasant surprise for even the most hardened coffee community members. Rarely do we find such an artisan coffee which can be consumed on a daily basis with such smoothness. The fact that this coffee is roasted in such small batches to ensure an optimal level of freshness, together with its origins as a small, family run company remains very attractive to drinkers who want to feel some sense of originality in a brand and blend. It is also worth mentioning that all of the beans are free of genetic modification. This fresh medium roast ground coffee from Black Rifle Coffee Company packs a hard punch in more ways than one. The medium roasted Colombian and Brazilian beans which craft this coffee are just the beginning. The CAF blend is a smooth medium roast which manages to capture more caffeine than the usual medium roast to give yourself an extra pep in your step. 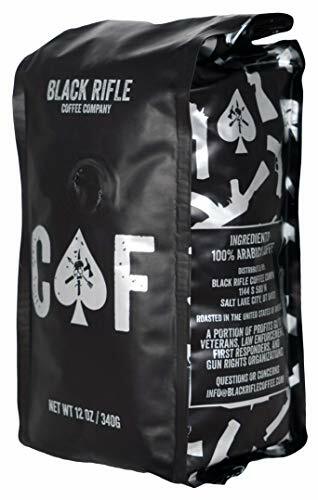 One of many harder-hitting blends from Black Rifle, this comes in a 12 ounce bag which provides for as many as 62 cups of your favorite American coffee. Black Rifle is well known not only for its great coffee, but also for being American owned, and not just American owned, but veteran owned. The company has gained major press since it was founded by a core team of best friends who are also ex-US military veterans. The company has risen to prominence not only for its great coffee, but also for their pro-veteran stance and efforts to support combat veteran and attack brand marketing from a whole new angle. Many would say this is as refreshing as the coffee itself. Whilst this roast contains up to double the amount of caffeine than the average cup, it still goes down smooth with its non-aggressive flavor being quite the antithesis of the companies branding methodology. 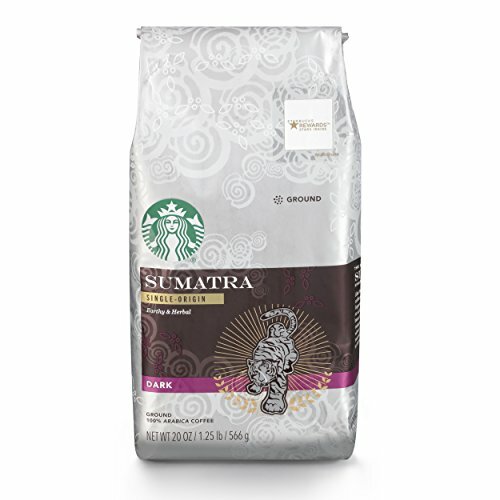 The undisputed global coffee brand, this Sumatra dark roast offering from Starbucks is a popular choice for the purists. The darker roast features a more fuller-bodied taste than other brands and blends in the range. This provides something of a kick in terms of the spicy and herbal noted which can be picked up from tasting. Like many within the brands range, it is a fit for all occasions and those who like the slightly stronger Starbucks taste. This 20 Ounce Sumatra blend comes with the most earthy and mysterious of tastes although it holds back on any acidity. 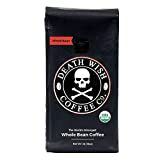 It has proven a very popular choice, particularly warming on the cost winter mornings of 2019 as many search for their next favorite morning cup post-2018 Christmas blend. Any Starbucks release will always be popular with the masses, and whilst this Sumatra dark roast is indeed no different in terms of being highly popular, it does release something of a more unique taste beyond anything else which you may be able to brew up from the comfort of your own home. This offering from the Really Good Coffee Company is another which certainly deserves its place on the list of best coffees and absolutely lives up to its name. 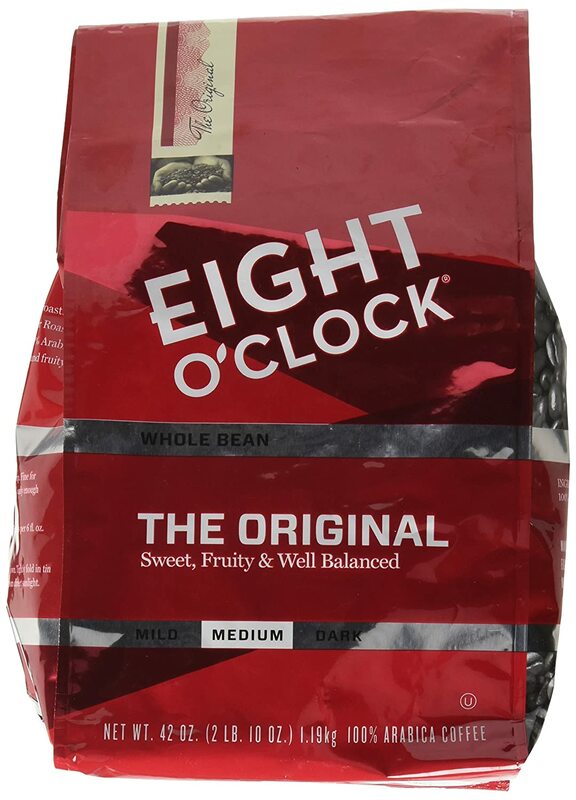 This light roast, whole bean, breakfast blend is the ideal way to kick start your day. Added to that, you have a very big sized bag to make sure you are able to retain a plentiful supply. The company pride themselves on delivering a really smooth offering, across a backdrop of citrus, milk chocolate, and cream. They remain adamant that they do not need to shock your system to get your day going, and the smooth and steady start has obviously gone down a treat with many coffee-centric netizens too. This coffee is also great for the environment, made with care from 100% Arabica coffee beans and using only the most recyclable of materials to ensure it truly is 100% recyclable. The blend is also completely kosher with no extra additives or preservatives to speak of. This coffee has been carefully constricted with the most socially responsible core values in mind, and that positivity has made its way to the cup and the hearts of morning coffee-holics. Stepping things up a level with a slightly more vibrant choice, Kona Coffee Beans have proven to be a fantastic hit in recent times. They have delivered precisely what is expected from those who are enthralled by the colorful packaging and thoughts of Hawaii beach life. A taste of authenticity and beauty, using only the best of premium selected Arabica Beans. This medium dark roast is a treat for both mind and body, made only from 100% Kona coffee beans grown on the volcanic plains of Hawaii. 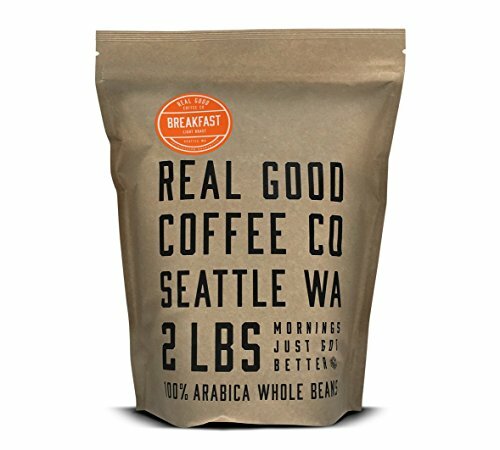 Mountain grown at 2,220 feet, the beans retain some acidity, and with an intense and high quality focus on the caffeine which will deliver the drinker its best outcome from drip machines. These beans are air-roasted for the best taste in a fashion which less than 1% of the world’s coffee is made, and with beans graded at the highest levels, only an impressive outcome can result. This mixture of quality and exuberance has attracted drinkers who have been wholly impressed by this premium-quality and heavily trending U.S. island offering. 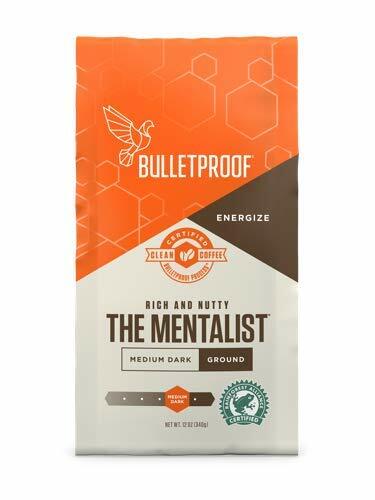 This medium dark roasted coffee from Bulletproof, seeks to live up to its name and certainly does in terms of quality. The beans have been roasted in small batches to eliminate toxins and drinkers will note the smooth aromatic blend of vanilla and chocolate notes with a tinge of cherry. The beans used in this coffee have been handpicked from the finest Guatemalan estates by the most knowledgeable of growers. Harvested from altitude, these beans are the most toxin free and of pure quality than can be found on the market. This is one of a number of available offerings through a whole range for Bulletproof coffee, with each bringing its own unique qualities and thorough history to the occasion. If you are in the mix for a top quality, organic, and toxin-free roast, this is the perfect choice for your next morning or afternoon cup. It is also packed full of vitamin K2 and Vitamin A. There is little doubt that coffee is becoming an ever increasing part of our daily lives. The quest for the perfect blend can sometimes be a long and arduous journey. With this review, we hope to have highlighted a combination of popular and unique blends. This is an attempt to demystify the sometimes confusing coffee market. If any of these offerings catch your eye, do not hesitate to head on over to Amazon. Here you can learn more about your potential selection. For further articles on tea, coffee and the best beverage accessories, keep a keen eye on the site. Please contact us with any comments or related questions you may have. We will do our utmost to answer your queries.